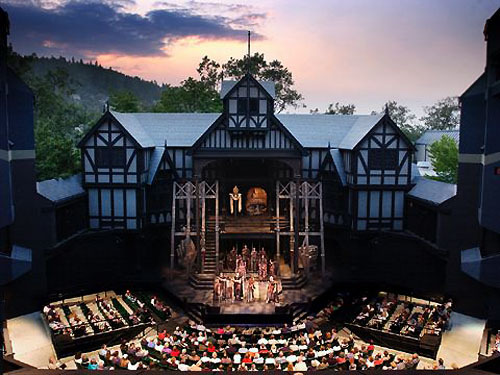 An Elizabethan Theatre Time presents all of the imported dates and events in the history of the Elizabethan Theatre in a logical order! 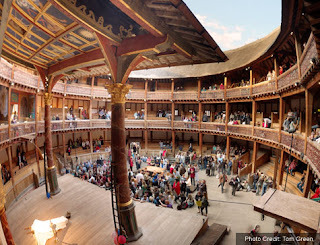 The theatre was an expanding industry during the Elizabethan era. Many theatres sprang up in and around the City of London. The excitement, money and fame lured Elizabethan theatre entrepreneurs and actors into working in the famous Elizabethan Theatre. Information about each of the most famous names and type of theatre in the Elizabethan era have been described in this section including the Globe, the Theatre, Newington Butts, the Curtain Elizabethan Theatre, the Rose Theatre, the Swan Theatre, the Fortune Elizabethan Theatre, the Boars Head , the Bear Garden, the Bull Ring and the Hope Elizabethan Theatre.